Shop Old postcard. Interior of Mormon Tabernacle, Salt Lake City, Utah. Old postcard. 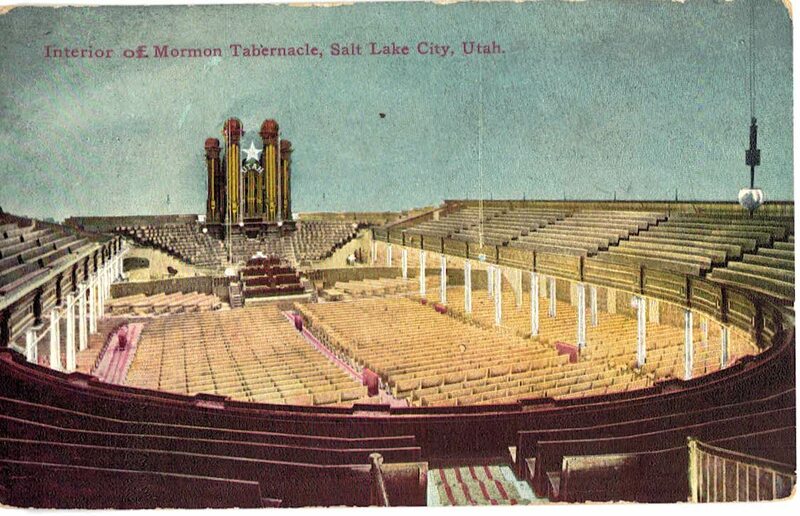 Interior of Mormon Tabernacle, Salt Lake City, Utah. 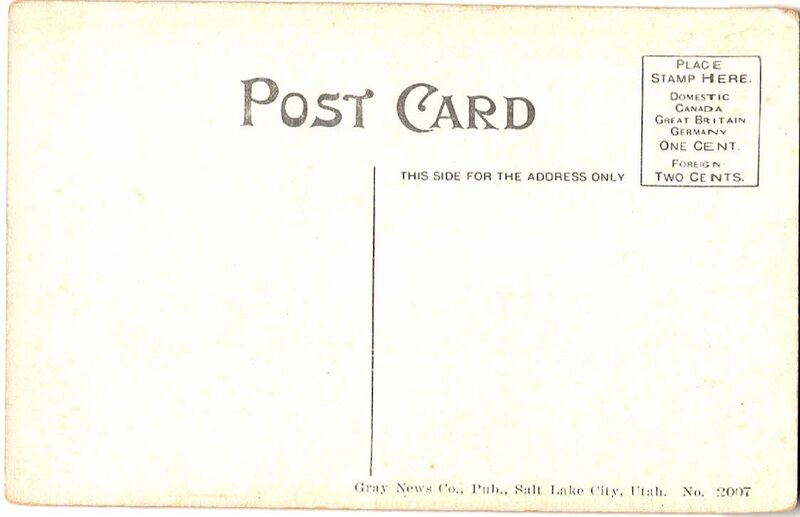 Publisher: Gray News Co, Salt Lake City. Condition: good, heavy wear on edges, unused.